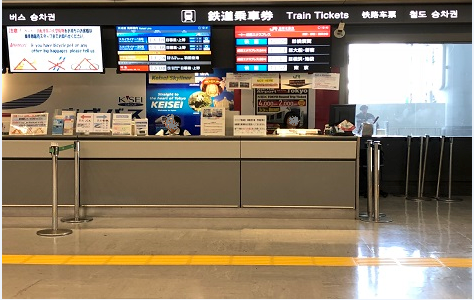 The Keisei Skyliner is a high speed train that operates between Narita Airport and Ueno that offers comfortable passenger interiors. 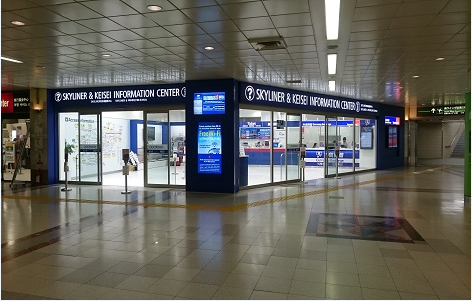 The Skyliner provides non-stop service to Nippori Station, which offers easy connections onto JR lines, as well as Ueno in the heart of downtown Tokyo. 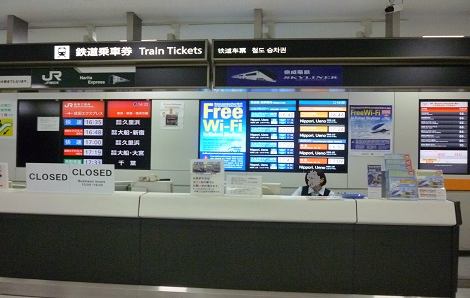 Passengers can travel between the airport and Tokyo without the hassle or stress of transfers or congestion. 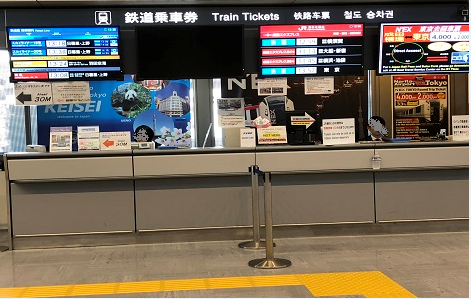 In addition, With the Tokyo subway ticket, connect to all areas in Tokyo and make quick trips to the popular attractions. 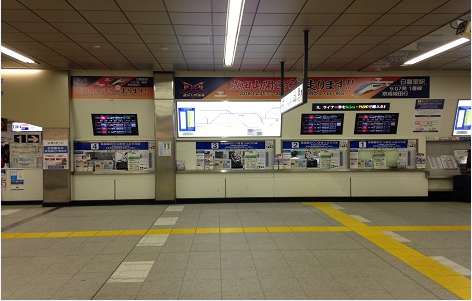 Plan your tour around Japan’s most efficient public transportation. The tickets are available in 24-hour, 48-hour, 72-hour. 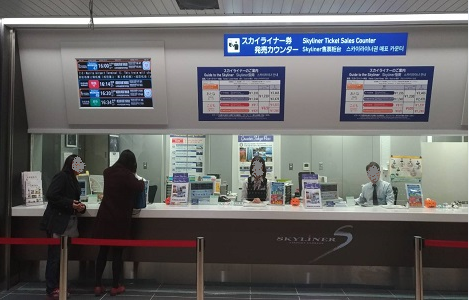 You can buy train passes and the Skyliner ticket according to the days you are travelling in Tokyo. 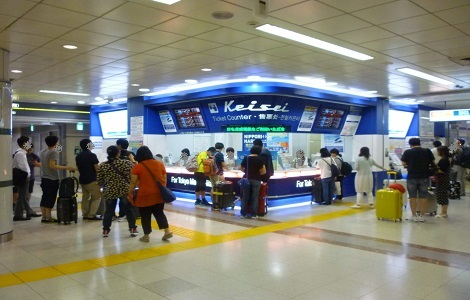 For Keisei Skyliner timetable, please click here. 1. Please select date of usage and purchase online. Please select the correct type. 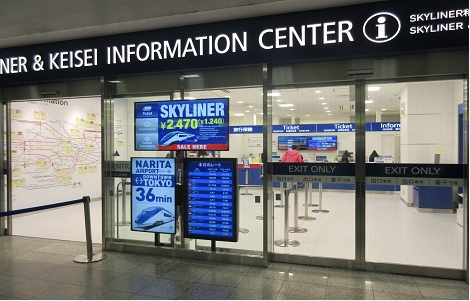 Note: Narita Airport Terminal 3 cannot be redeemed. Please go to the nearest Terminal 2 for redemption! 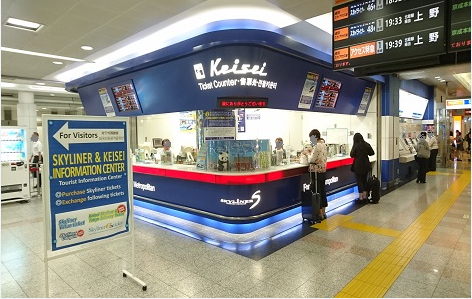 · Please present the e-voucher to collect the physical tickets and make reservations at Keisei Skyliner counter. · The e-voucher is accepted only at Changi Recommends counters at Singapore Changi Airport. · The e-voucher cannot be exchanged for cash or used on more than one occasion. · Any alteration(s) on the e-voucher will not be accepted by Changi Recommends and the appointed merchant.